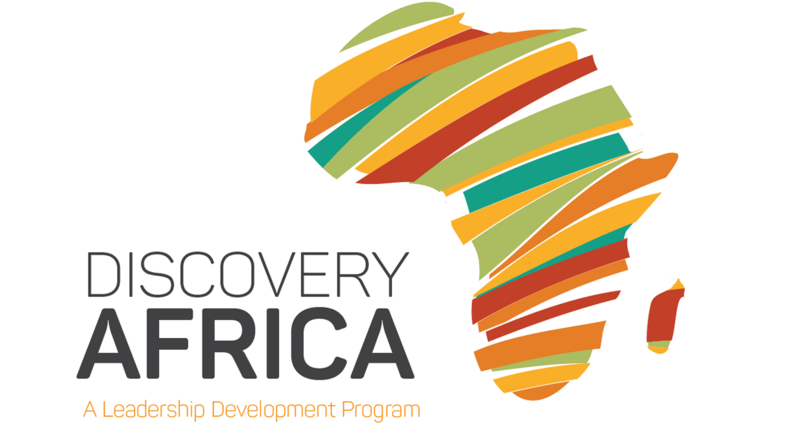 Discovery Africa is a full-time, one-year leadership development program designed and implemented by Mavuno Church. The programme empowers and instructs emerging leaders who are passionate about Jesus and intent on pursuing a life of ministry. We recognise the need for leaders to arise, speak into the societal issues of the day and bring kingdom-focused solutions. Recognising our international platform and mandate, Discovery Africa has attracted participants from African nations such as Kenya, Uganda, Burundi, Nigeria, Ghana, Malawi, DRC,and Zambia. We have also had participants from Germany and the United States. Those who join the program are mentored and exposed to great leaders who grow them and sharpen their leadership acumen. Through our church planting initiative, some of our trainees have been posted to other nations as missionaries. Our goal is to intentionally diligently pass on leadership principles and skills to the next generation of leaders, who will take the church to the next level of global engagement. Level 1: Internship The curriculum for this level consists of classes and activities that develop help the trainees to lead themselves, and develop leadership skills through self management. Level 2+3: Pastoral training This curriculum is focused on teaching the trainees how to lead others. Skills learned at this level include delegation, forming and leading teams, and motivating others. be; Focused, Intentional, Consistent and Controlled. through hands-on training, personal discipleship, curricular studies and team-work. The curriculum articulates the expected knowledge and skills participants should gain and is designed to achieve the desired outcomes. The training is flexible in the modes of training and is an ongoing, consistent process that makes use of every opportunity. Below are the qualities of possible Discovery Africa candidates. Should be passionate about the Mavuno mission and vision. Should be a team leader with the ability to lead people towards a certain goal. Should be able to self lead, take initiative, be innovate and ready to take on calculated risks. Should be able to carry/tolerance challenges both known and unknown. Should be a critical thinker but flexible and versatile on leadership projects. Should be a team player who involves people and follows up through execution. Should be emotionally and spiritually healthy. Should be authentic, self aware and secure in their identity. Have a leadership track record of leading others to achieve a certain goal e.g student leader, life group leader, sports team leader etc. Have ability to connect with urban, unchurched professionals. Closing date for September intake is 15th April of the same year.